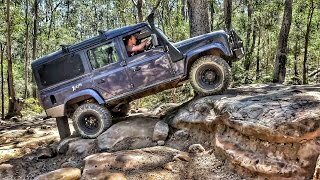 We've been building our own little off road track, see how a my Defender 110 2.4 and Dad's Land Cruiser 200 series V8 compare! 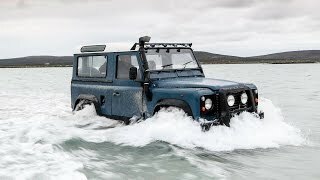 The land Rover will break down. The Land Cruiser won't. Clear win for the Toyota if you ask me. 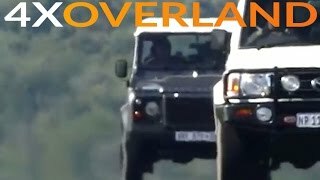 If you want to go to Africa, get a Land Rover. 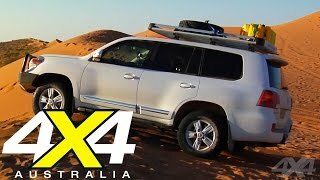 If you want to get back, get a Land Cruiser! 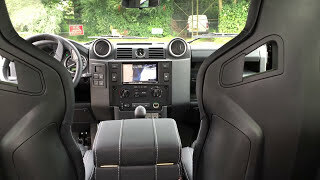 Two great vehicles, but a proper comparison to the no nonsense Defender is the no nonsense Land Cruiser 76 and a proper comparison to the 200 Series is the Range Rover. For off-road I prefer defender because live axle more wheel articulation better traction control better approach and departure angle and it is compact.for occasionally off-road and focus on paved road the land cruiser is far better because better ride quality,better handling,very reliable.any ways it's unfair to compare LC 200 with defender.LC 70 , jeep wrangler robbicon and denfender are the perfect match maybe G Wagon too but I am not sure. 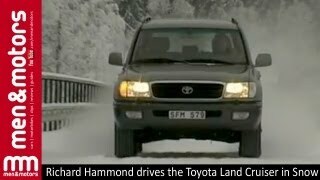 You want to drive into the desert,buy a Landrover,you want to drive back out of the desert,buy a Toyota!!!!!!! An ignorant, gheyer fanboy perhaps? ?Do you love your dad?? hb78 rwtfg not quite sure what you're saying? Joshua Anagbonu I haven't changed any volume, all just recorded on my phone. 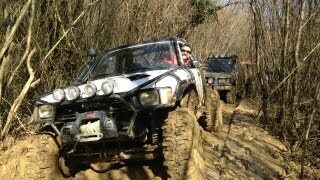 Land Cruiser all day Long! The Land cruiser takes it everyday. Nice video too bad it wasn't a 76 series. 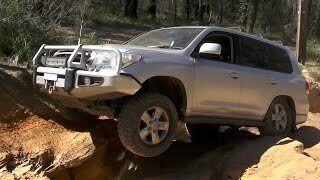 That extreme luxury Toyota is really impressive also in off road, not just in high-way. 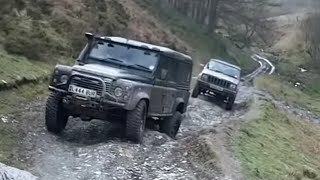 It is amazing to see how a so heavy and comfortable car can easily compete with a pure off road car like the Defender. Really amazing. Cars are very impressive now, yes. The Range Rover and Discovery 4 are too even better examples of this. Toyota, imagine crashing a 110 on the road, you would probably come off much much worse than in the LC. 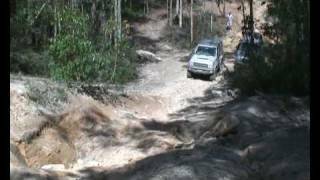 Excellent, Land Cruiser every time !!! 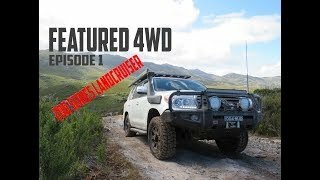 +landcruising.im A bit heavy and just lacking a little 'character' for me compared to my defender, but an incredible piece of engineering though. Surprising how slow a car powered by a 4.5L turbo V8 can be! If you will change the stock tires to off road tires, it will perform off road, but not with the street tires which are only to get slightly better gas mileage. 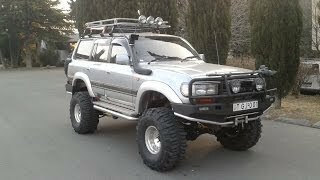 I'd hate to see the land cruiser MPG on off road tyres then! Even my defender manages 29-31 overall. I suppose, but it also has twice as many cylinders and some very clever electronics too. Not so much a comparison of closely matched rivals, but a review of the two cars we have. As you say, both were very impressive! +David Whittaker 77/78Lc all coil spring small engine... how about that? Yes I have huge respect for the land cruiser. Just find my defender has a bit more character and makes me smile more, but each to their own. Both very impressive vehicles, which we didn't get anywhere near the edges of their ability here.